Another fantastic dinosaur illustration by Phil Wilson. 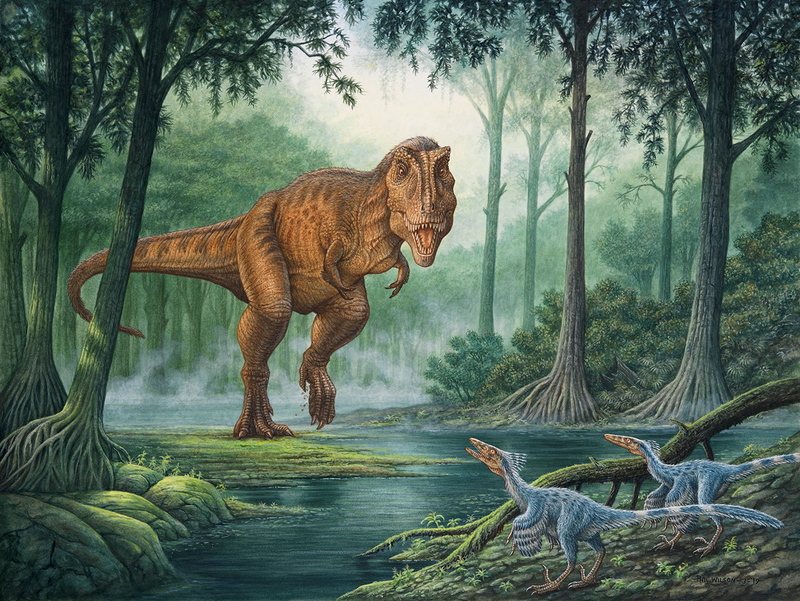 T-Rex with two Troodon’s in the foreground. Check Phil’s portfolio for more dinosaur illustrations! 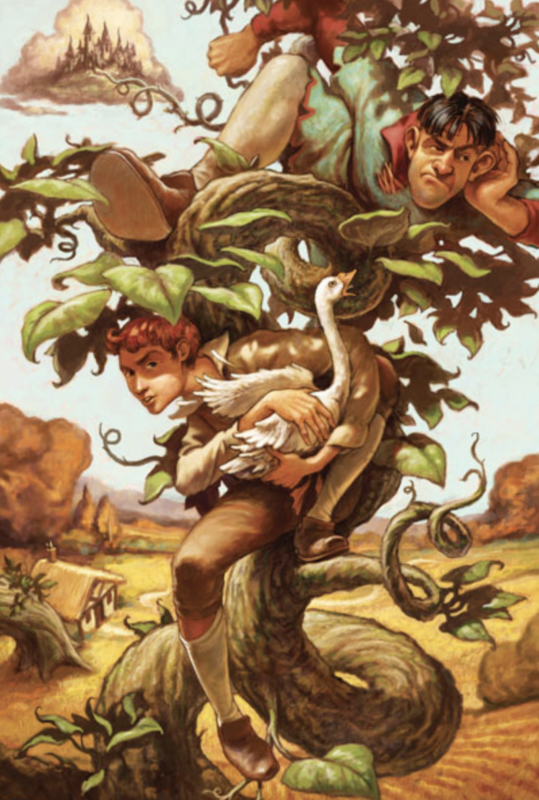 Stealing the Goose – children’s book illustration by John Walker. 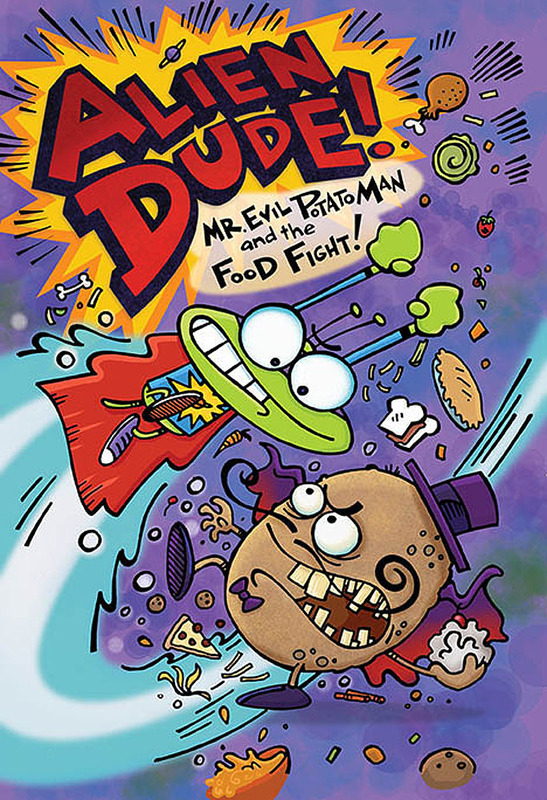 Check his portfolio for more children’s art! 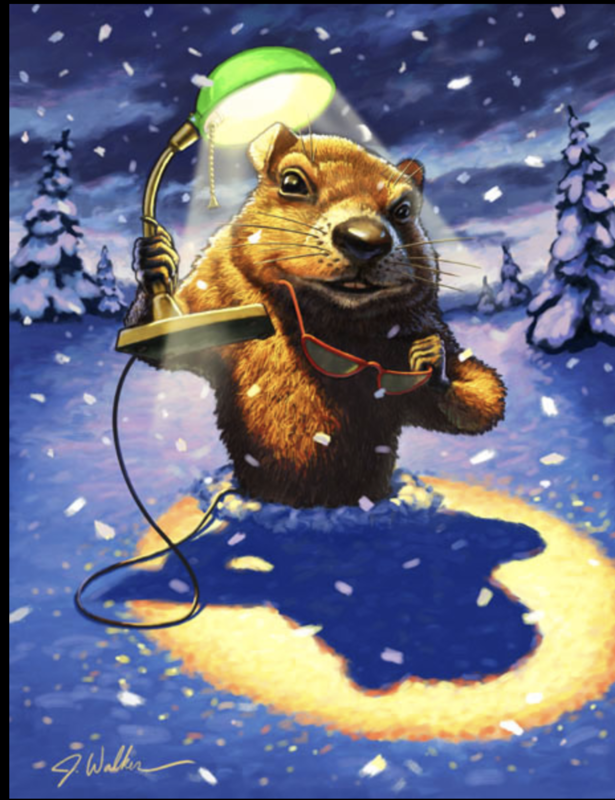 Humorous illustration by John Walker – Groundhog Revenge! Check his portfolio for more art! Tis the Christmas season! 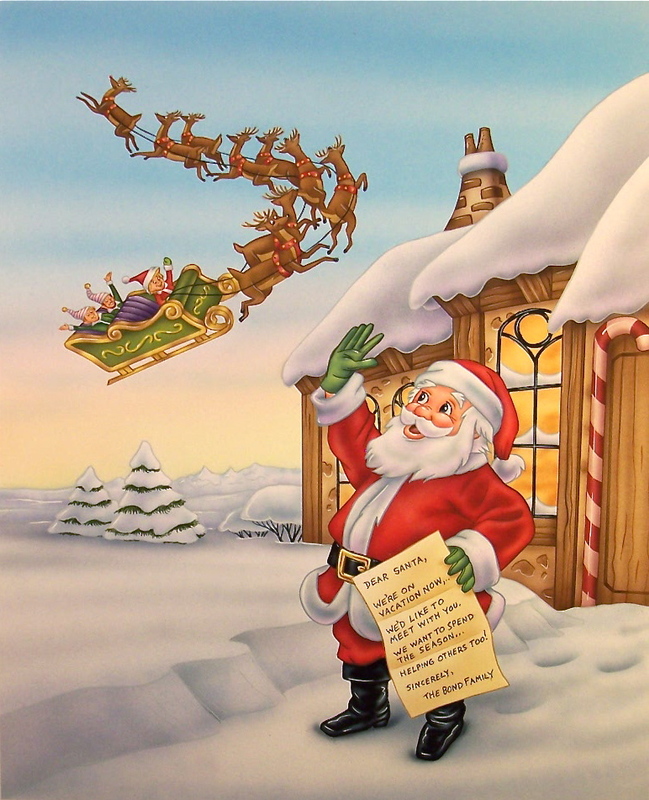 A nice illustration from one of the Baby Santa children’s books by Phil Wilson. More images in his portfolio! 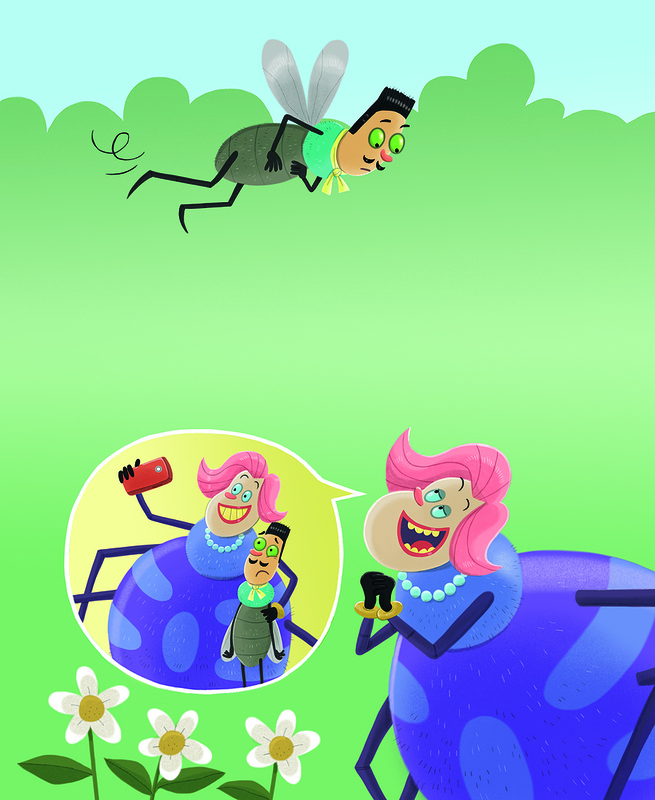 A new children’s book illustration by Shahab Shamshirsaz – from a humorous book titled “My Oh My”…Said The Spider To The Fly. 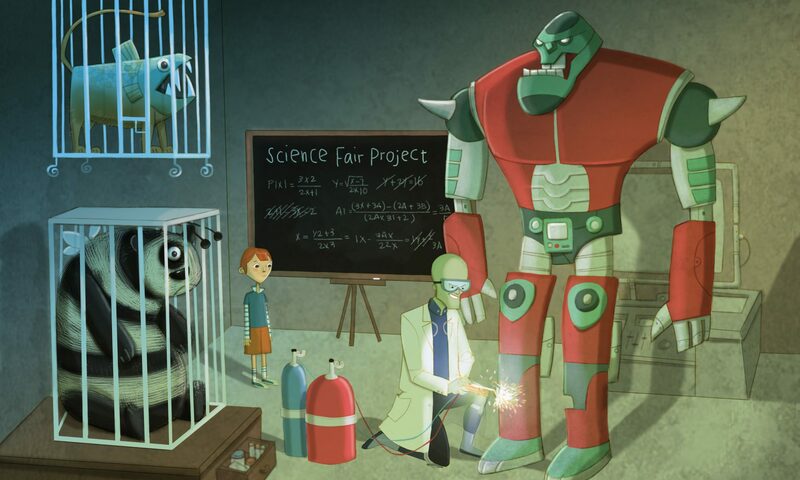 Check Shahab’s portfolio for more zany children’s illustrations! 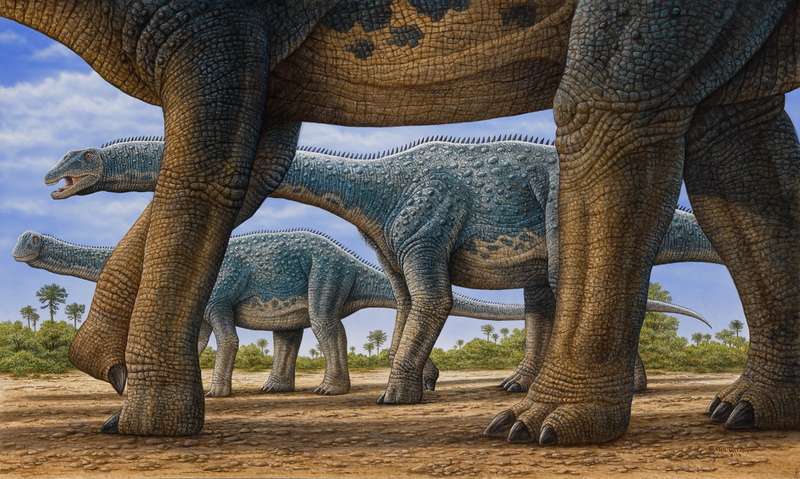 Phil Wilson’s most recent painting of the Australian dinosaur – Diamantinasaurus. 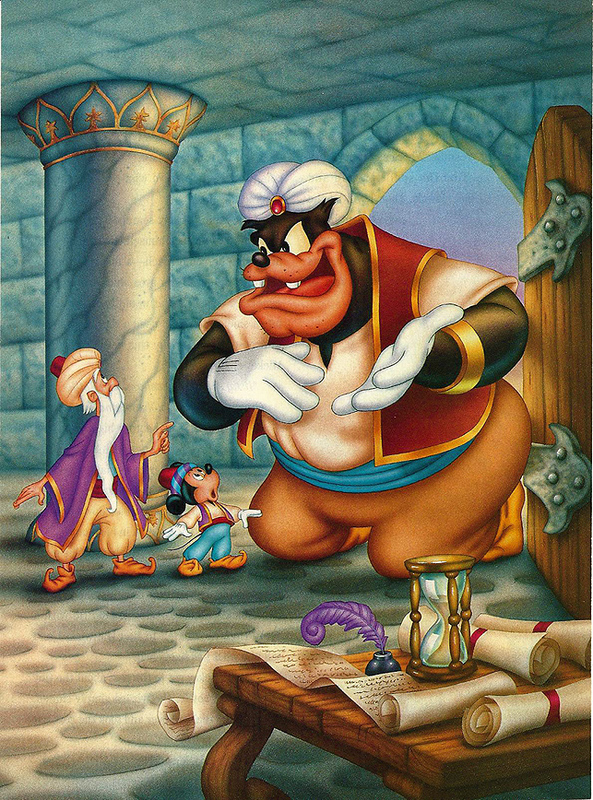 The unique perspective gives the viewer a close-up to show size & scale. Check his portfolio for more dinosaur images. 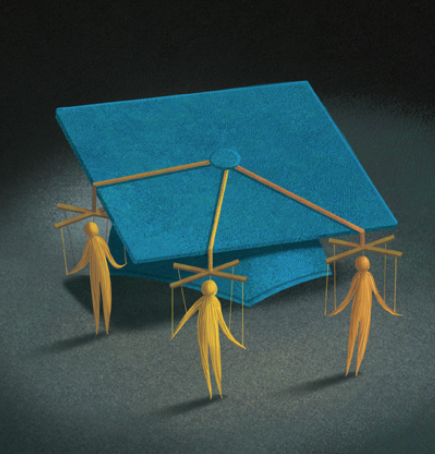 A conceptual illustration showing marionettes with graduation cap – check George Schill’s portfolio for more concept illustrations. A very nice Elvis Icon painting by John Walker – check his portfolio for more great art!